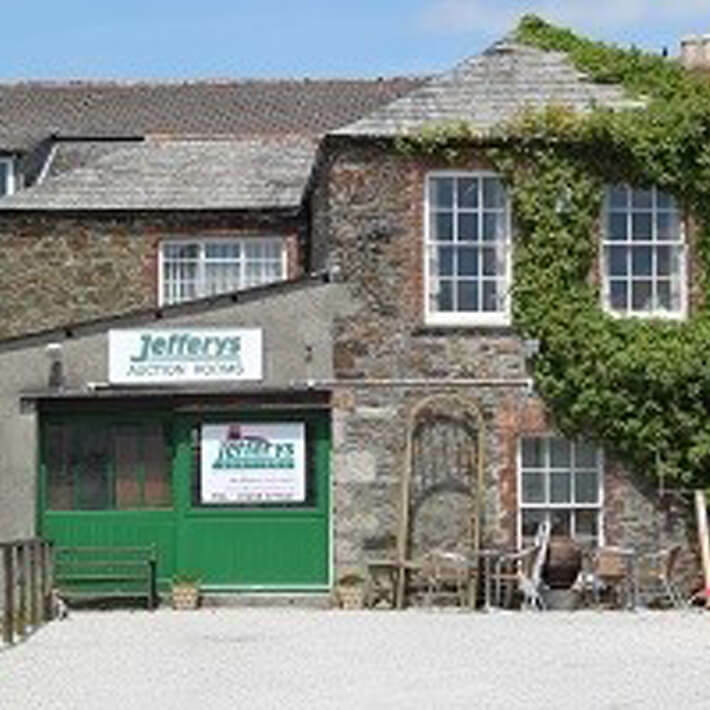 Jefferys - a fully independent firm of Chartered Surveyors, Estate Agents, Valuers & Auctioneers established in 1865. A private organisation owned and managed by John Blake, Tom Blake and David Maskell with a team of 25 very experienced and professional staff offering a wealth of local knowledge covering areas across Mid, North and East Cornwall. 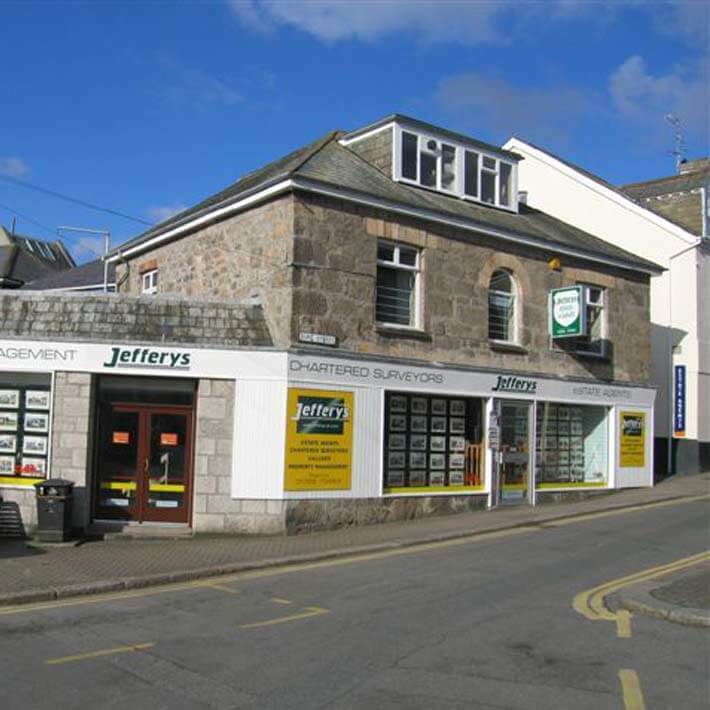 Jefferys offer their clients a personal service, operating from four Cornwall based offices in Liskeard, Lostwithiel and St Austell. We are a member of 'The Experts in Property', which is a broader network of computer linked independent Estate Agents with over 80 offices throughout the Westcountry area. This is the only genuine property sharing network in the region that allows every other associate member to access our portfolio of properties and actively encourage them to offer these properties to their potential buyers. The ‘Experts in Property’ network is particularly effective because we share commission for introducing purchasers (at no extra cost to the vendor), so there is a real monetary incentive for the ‘The Expert in Property’ members to source potential purchasers on their databases and in effect each vendor benefits from a multiple agency coverage but at the much lower cost of a sole agency fee. 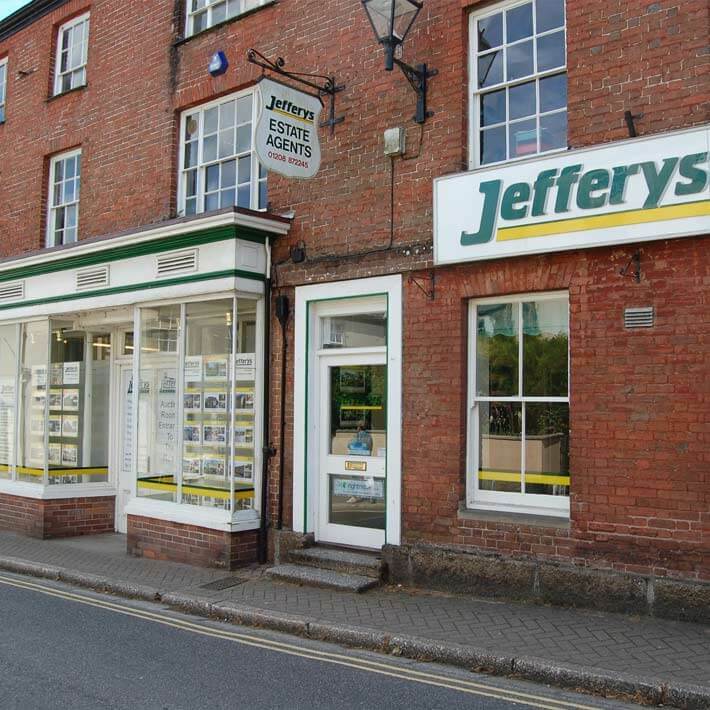 Jefferys is dedicated to a very high standard and are members of The National Association of Estate Agents, The Royal Institution of Chartered Surveyors, and the Central Association of Agricultural Valuers. We cover all aspects of property including sales, lettings, property and land valuations, auction and a range professional services. If you are thinking of selling or letting your property we offer a free, no obligation market appraisal or if you just need some property advice, talk to our team of professionals who will be happy to assist and discuss any of the services we have to offer. 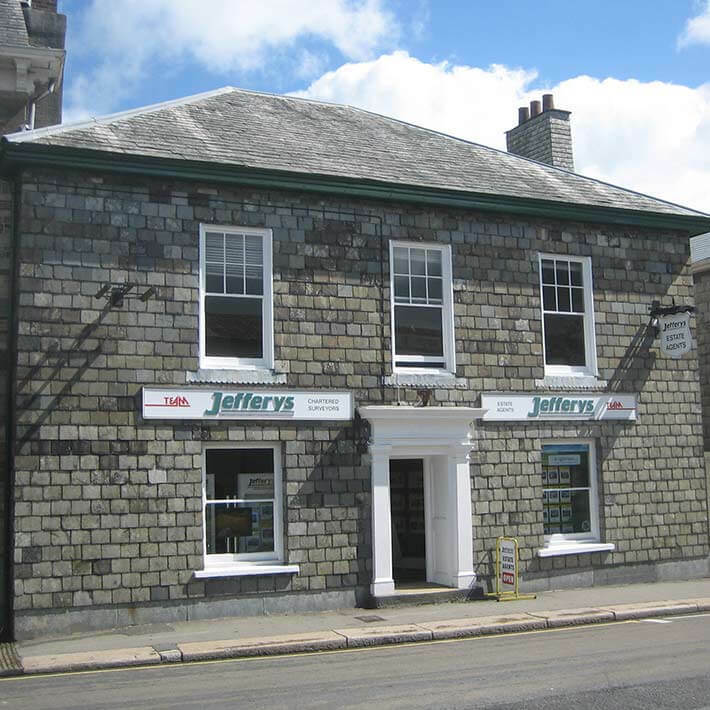 The original business of Jefferys was started in 1865 by Mr R K Daniel who opened a Shipping Agency Office at 16 Duke Street, St Austell. In 1878, Mr Daniel was joined in partnership by Herbert Rowse and in the early days, traded as ‘Daniel & Rowse – Auctioneers, Valuers & Steamship Booking Agents to all Parts of the World’. Around 1911, Mr Daniel retired. Six years later, Herbert Rowse, sole proprietor of Messrs Daniel & Rowse, founded St Austell Cattle Market, which moved site after six months and again in 1920 due to its growth and popularity becoming one of the leading markets in the South West. The business took on several changes to the partnership and in 1987 the firm was re-branded as Jefferys. Based at the Lostwithiel Office. Chartered Surveyor, Valuer and Auctioneer of property, live and dead stock. Specialises in rural affairs, valuations, compensation claims, single farm payment applications and all aspects of professional agricultural work. Based at the Liskeard Office. Chartered Surveyor, Valuer and Auctioneer of property live and deadstock, specialises in the sale and letting of commercial properties. Local Agent for Imerys. Provision of Chartered Surveyor certificates on new builds and general rural and urban professional work including advice on solar farm applications. Based at the Liskeard Office. Chartered Surveyor and Valuer specialises in the sale and letting of commercial properties. Local Agent for Imerys. Provision of Chartered Surveyor certificates on new builds. Chartered Surveyor, Valuer and Auctioneer of property, live and deadstock. Specialises in wind farm applications.